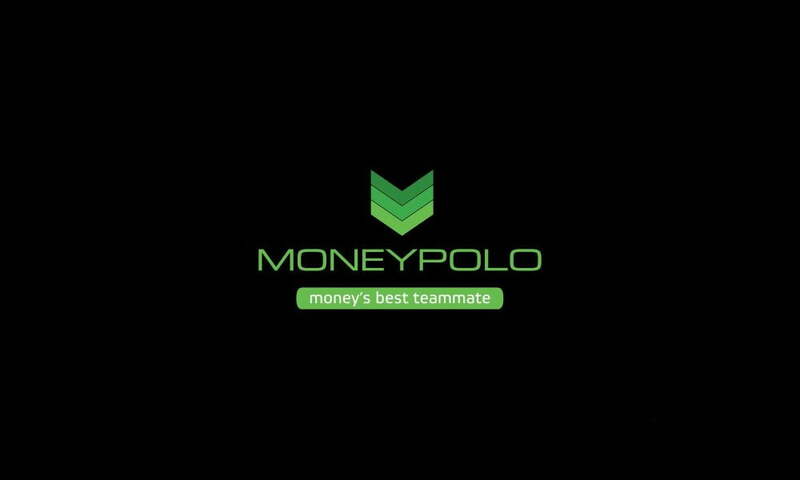 Moneypolo is an international payments processor which, among other things, services cryptocurrency exchanges such as BTC-e and Exmo. 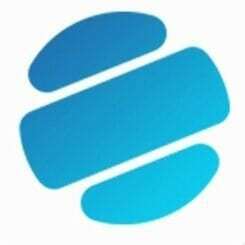 Sibcoin, a project developing the eponymous cryptocurrency, has agreed to the integration of the coin in the services of Moneypolo. With Sibcoin connected to Moneypolo’s system, it is now possible to withdraw it with a plastic card or transfer systems like WebMoney. The team behind Sibcoin is confident that this integration will lead to a dramatic promotion of the project’s services and will be able to solve the long-standing problem concerning the cryptocurrency enthusiasts regarding easy conversion of cryptocurrencies into fiat money. Sibcoin, as a cryptocurrency is an offshoot of Dash, though it incorporates some specific features developed on top of Dash’s protocol, and uses different encryption algorithms designed specifically for the coin. According to the team behind the project, Sibcoin ultimately wants to bring cryptocurrencies closer to people. In order to achieve this goal, the project has introduced several solutions over the recent months. Perevod.io was released by the platform in June 2017. 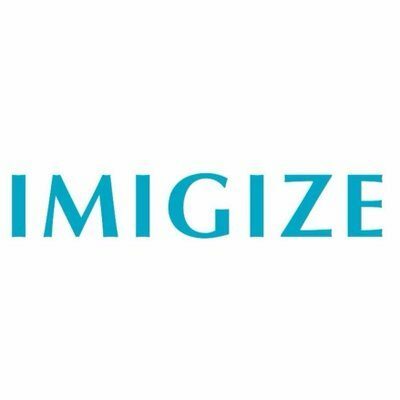 The service enables cross-border remittances via Sibcoin. The service makes cryptocurrency invisible for the recipient, therefore, they do not need to be aware of cryptotechnologies to enjoy the advantages. 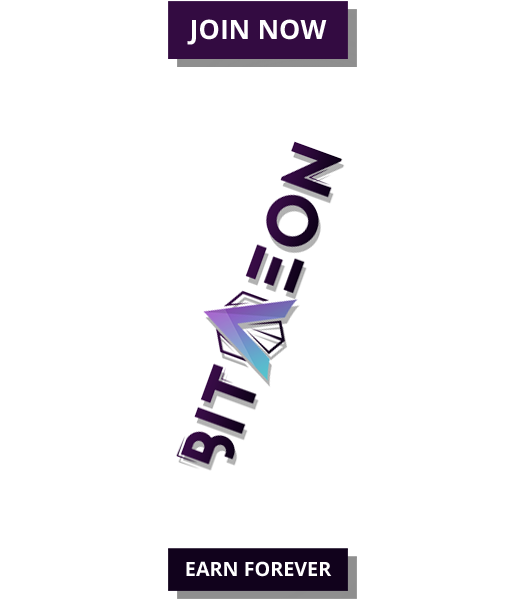 The project is also working on a system of bulk payments, which would enable one to send money via Sibcoin to multiple cards issued in any country of the world. The integration with Moneypolo makes Sibcoin one of the select few cryptocurrencies, connected to payments systems that allow one to operate with cryptocurrencies and fiat currencies alike. Currently, withdrawing cryptocurrencies involves cryptocurrency exchanges and currency converter services, which usually takes some time, and may seem too complicated to an average user who is not accustomed to the crypto industry. The integration will make these problems rather obsolete. According to Ivan Rublev, founder and CEO of Sibcoin, the integration of Sibcoin in Moneypolo can offer a radical solution to the problem of withdrawals as it will make withdrawals easy for everyone from miners to virtually anyone who deals with remote jobs and payments.